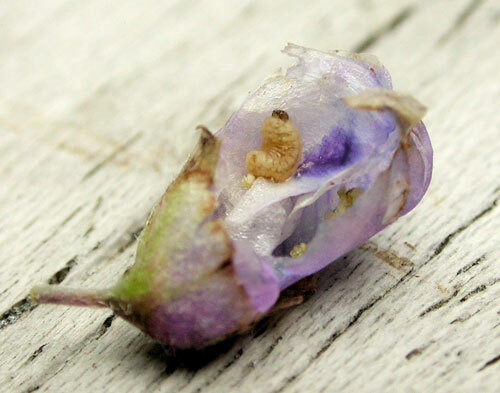 Vicia cracca, Belgium, prov. Luxembourg, Durbuy, la vieille Briqueterie de Rome © Carina Van Steenwinkel: the gall was undistinguishable from that of Anabremia viciae, that was found on the same spot. 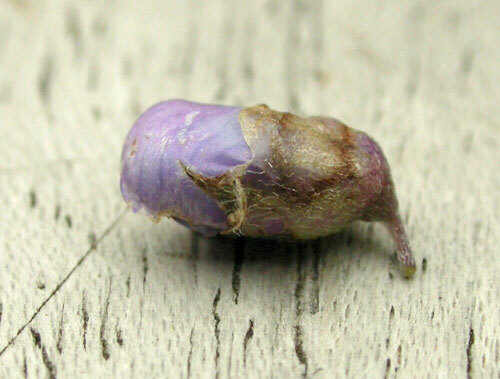 Rheinheimer & Hassler mention several Apionidae that are associated with Vicia, of wich the larval biology is unknown.